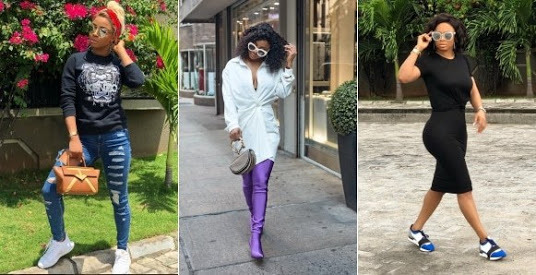 Home Celebrity Gists Toke Makinwa Buys N260M Mansion In Banana Island? Fully Paid For! Toke Makinwa has bought a house in Banana Island, close to Linda Ikeji’s house. The Insider says ”I don’t know how she will do it but once the documentation is through,I am sure she will look for a way to announce her blessing,the way they all do in the entertainment industry.